EMILY RHODES DOES IT AGAIN! 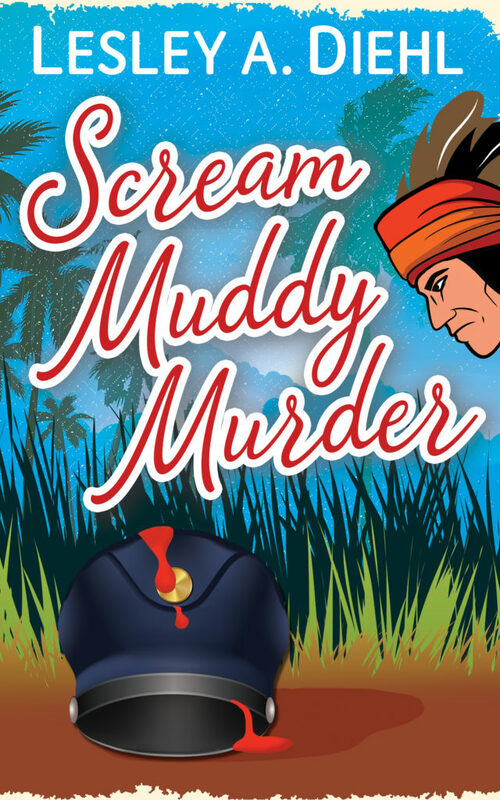 This time she nosedives into a mud puddle at a Seminole War battle reenactment and finds she’s sharing the muck with a dead body. As usual the hunky detective she loves to aggravate, Stanton Lewis, cautions her against getting involved in the case, and as usual she ignores him. Emily’s sleuthing pays off, revealing disturbing information about the victim’s past. Is it the reason behind his murder? With the help of her family and friends, Emily sets out to uncover secrets kept too long and puts herself and the people she loves in the killer’s path. Too late she realizes Detective Lewis was right. Her snoopiness proves to be a deadly idea. Emily and her daughter, Naomi, are taking part in the Battle of Okeechobee when as luck would have it…bad luck…she literally stumbles upon the body of high school principal, Leonard Parsons. And who would be right there with her except her love interest and detective, Stanton Lewis. Of course, he warns her about getting involved in another case, but we all know Emily is determined, and she won’t heed his warning. This is a great read, with a suspenseful plot and a bit of romance thrown in. Diehl gives her readers a multi-layered plot. Was it a member of the tribe who killed him as revenge for past wrongs or does it have something to do with the secrets that are uncovered about Parsons? Diehl goes on to give a background of Parsons and a look into the horrible past treatment of the tribes in the area. Both of those aspects made the book even better. Of course to have a great book, you need great characters as well. This book, like the previous books, are packed with memorable characters. One reason I love reading a series is with each book, I get to know more about the main characters and even some secondary ones, and this book does just that. I feel like I’m catching up with old friends, like Clara and Naomi. I haven’t read many mysteries that are told from two POVs, so I loved that part. I liked knowing what Emily and Stanton were thinking. It gave more insight into who they were as characters and their growing feelings for one another! If you are looking for a great mystery, with great characters, and just the right of romance thrown in, you can’t go wrong with this book, and the whole series!!!! 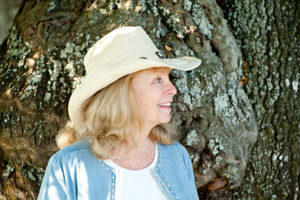 She is the author of a number of mystery series and mysteries as well as short stories, most featuring her quirky sense of humor and a few characters drawn from her peculiar family. Thank you for your review on “Scream Muddy Murder” by Lesley A. Diehl and for being part of the book tour. It just reaffirms by desire to read this book from my TBR list. I hope you enjoy reading the book. I think you’ll like the blend of mystery and romance in an unusual setting. Thank you for allowing us to be part of the tour! I agree!!! It’s a wonderful series with a great setting!!! !